How much does timber flooring cost and how do I know if I’m getting good value? When it comes to the price of timber flooring, it can be difficult to see the trees for the forest (excuse the pun). The internet has revolutionised the way we check pricing to see if a product is being offered competitively, but unfortunately there remains some businesses that will only provide half the information or worse still, misleading information when it comes to what they are offering (or excluding) for their “very special price”. We have seen floors that have insufficient coatings on them which look great for the first year or two, but will need recoating much sooner than a floor with sufficient coating used in the first instance. When deciding to purchase a timber floor, it is important to get all the information about what you are purchasing, so there are no surprises and you know what to expect. What is the timber width, grade and expected timber lengths of the flooring? What method will be used to install the floor? Is it plank on ply, direct stick, or a floating floor? Which coating system is to be used and how many coats will be applied? Does the sales person answer questions honestly and with good detail? There have been instances where companies have ceased trading only to open up with new trading names. If a business has very little history, there may be an alarming reason. Purchasing a timber floor for your home is an investment. A good timber floor will increase the value of your home, where as a poor-quality floor can devalue your home. For that reason, you want to be clear on the floor you purchase. 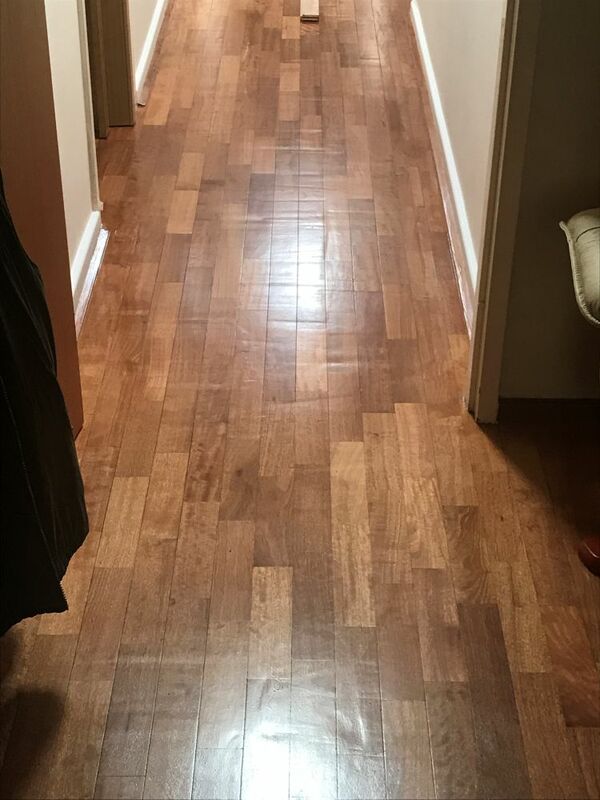 In reality, it’s difficult to pin point a cost to supply and install a timber floor without understanding the preferences of a customer and assessing the home to understand exactly what will be required. Therefore, any price offered “fully installed” should be considered an estimate until a qualified trades person has assessed the area for installation and provided a written proposal. From time to time businesses will have sales offering genuine savings. The main thing to consider is; are they explaining why the product is cheaper so you know exactly what you are buying? At Bosch Timber Floors, we certainly offer special pricing on timber and other flooring products for a variety of reasons. There are some great opportunities to get a stunning floor at a reduced cost if you look hard enough. 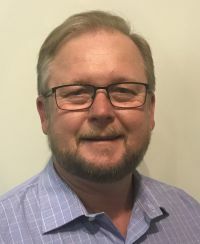 Talk to one of our experienced team and we will be happy to find out what it is you are looking for and how we can find the right product at the right price for you. Cutting corners to save money? 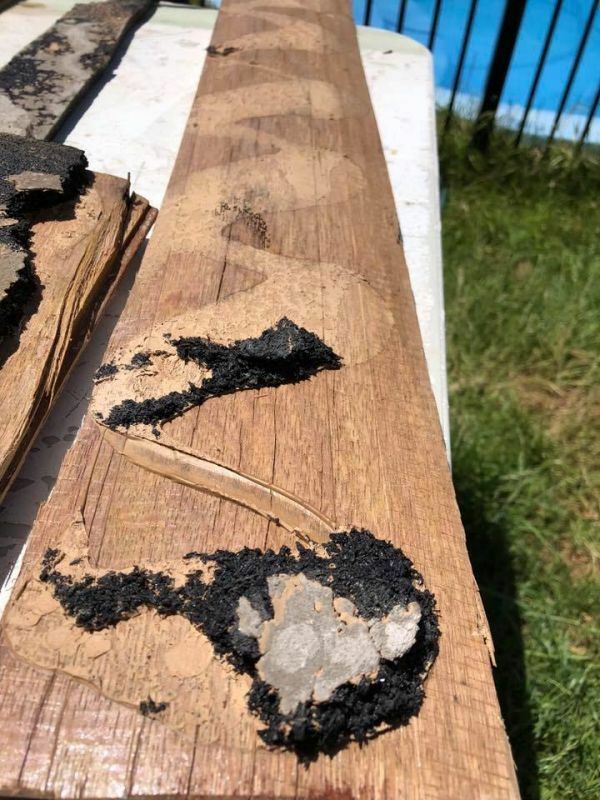 The image below shows a timber board that had lifted off a floor because the installer, who was not accredited, cut a corner and only added a small bead of adhesive on each board. Correct installation requires the board to be installed on a full bed of trowelled adhesive. This image shows the result of a timber floor obviously sanded by a novice with no understanding how sanding machines work. The waves left in this floor are so bad it would most likely require the whole floor to be removed to fix the issue.